Deep water & sandy beach area! 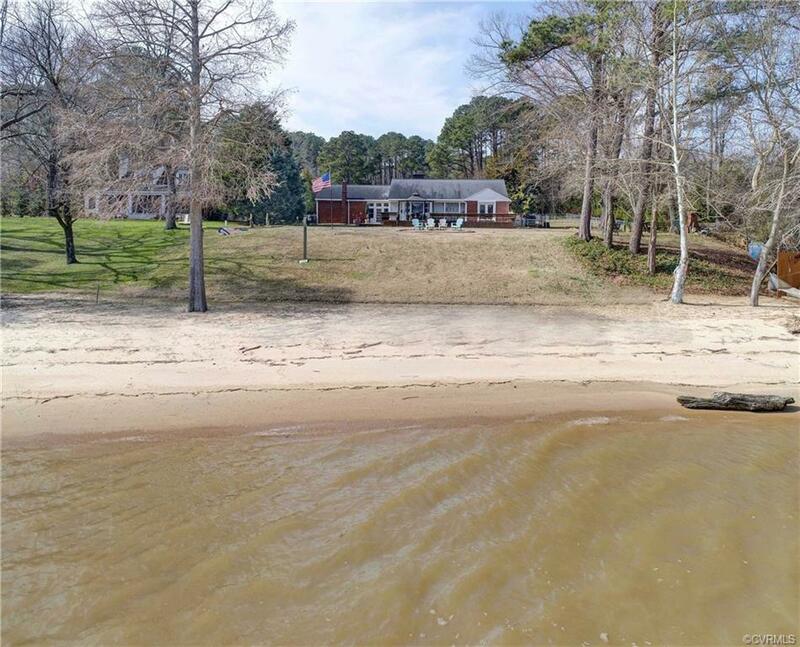 Stunning waterviews of the Chickahominy River from this brick 3 bedroom rancher! 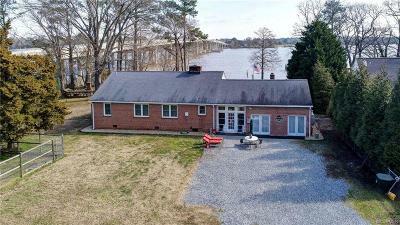 Master bedroom has great waterviews plus access to large deck! Living Room with fireplace, kitchen includes built-in china cabinet! Enclosed breezeway too. Also has above ground, decked swimming pool to enjoy! Located in Charles City County but right across the bridge, so you are still in close proximity to James City County!